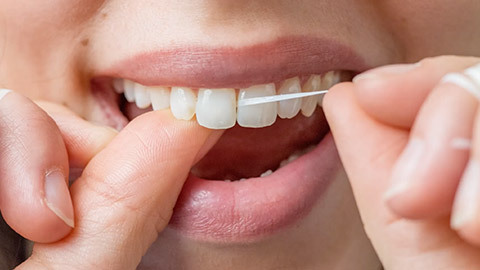 We all know how important it is to brush twice a day – as well as floss. It keeps your teeth and gums healthy, and reduces your risk of developing serious dental diseases. But brushing and flossing alone aren’t enough. It’s important to visit your dental hygienist at Avenue Dental in order to maintain optimal oral health. In addition to a thorough cleaning, these visits are also a chance to have your teeth and oral tissues examined including a visual screening for oral cancer. In order to achieve and maintain a healthy, beautiful smile, preventive dentistry is key. Furthermore, current health research confirms the link between oral health and total body health. Let Avenue Dental help provide you with optimal oral health in order to maintain a healthy lifestyle. Please call us today to schedule a visit.